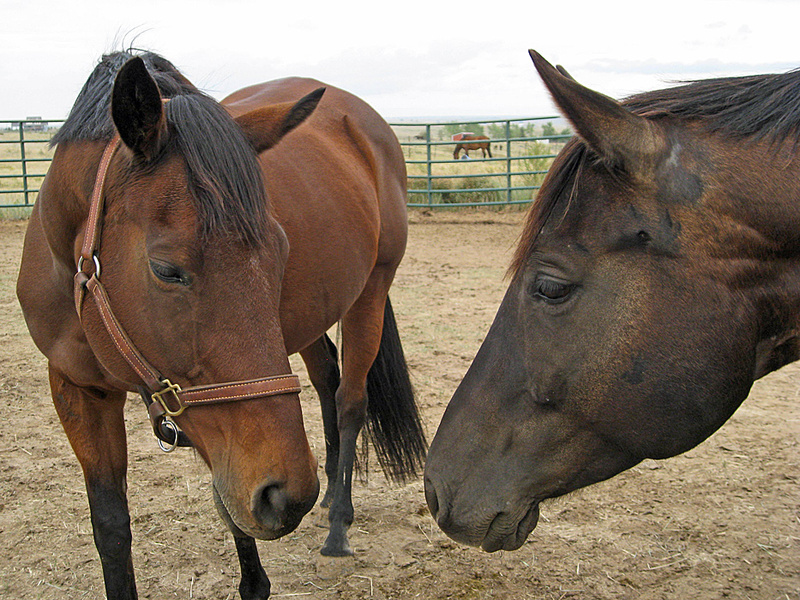 Equi-Heart Pledge: Day 13: Following Your Destiny with Horse! 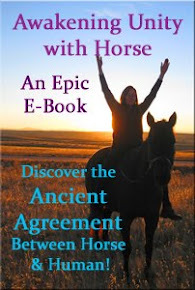 Did you know that horses can help lead you on your path of destiny? They can make things happen that would blow your mind- helping you be exactly where you're meant to be at the perfect time, when you follow the signs! Last night I asked the horses to give me a sign- and boy did they ever! That's the power of Synchrodestiny! Let's listen in...you'll also discover the remarkable story of how the horses arranged for one of Seren's babies, Gem, to join the herd across 1,000 miles with NO initializing action from me, reuniting with her mother and full sister. 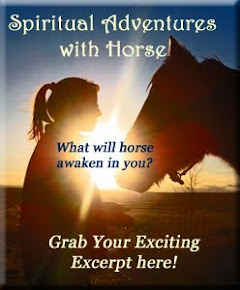 I believe that since horses are closer to their true selves, they can work more easily with the unseen realms to make things happen for the greatest and highest good! after 5 years and 1,000 miles! They have a curious way of doing this to ensure they end up with the right humans! Read the intriguing tale of how Synchrodestiny lead our gelding Little Man to join the herd here. How has horse helped lead you on your path of destiny? Please share! BTW- I made it easier for you to comment- you no longer have to log in- so give it a try- press # comments below and enter your comment- simple as pie now!